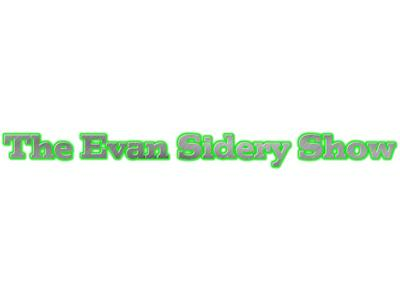 If you liked this show, you should follow The Evan Sidery Show. 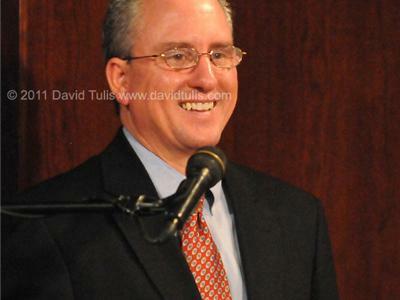 I had on Chick-Fil-A Bowl Vice President of communications, Matt Garvey. We talked about the Chick Fil A matchup of Clemson versus LSU in Atlanta. Also, we talked about the Georgia Dome and the social media aspect for the fans. Then, I had on Dan Wolken of USA TODAY to talk about the BCS bowls. We had a little preview/predictions segment in which he predicted the matchups. Also, we talked about the Heisman and playoff system coming soon for college football. I talked about Chuck Pagano coming back to the Colts, a crucial matchup between the Pacers and Bulls for the divisonal race, and the Philadelphia Eagles demise this season. Also, I give the viewers my christmas present of telling them my Super Bowl prediction. It was a great show, give it a listen!